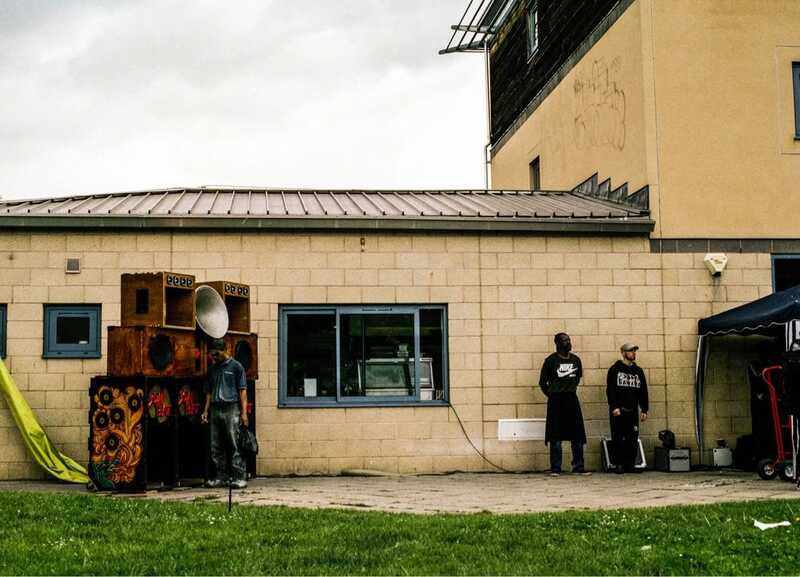 In 2012 I went to my first Sound System dance in Bristol. 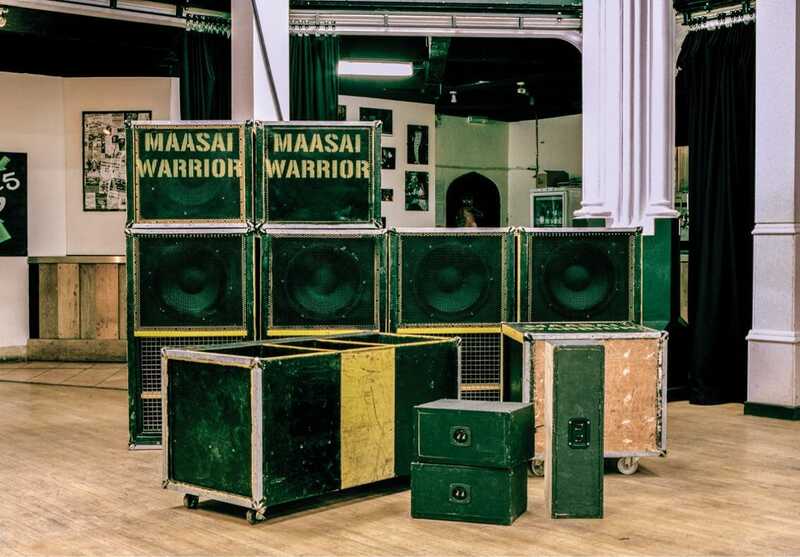 In the second room at Motion I found the musical experience that is the Jah Shaka Sound System. I feel that I’ve not really left that room since. 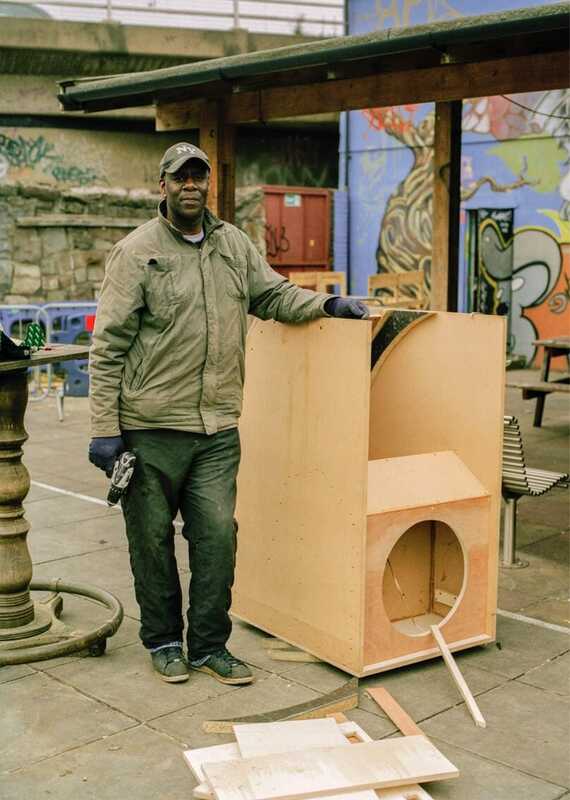 These photos are part of an ongoing projected entitled “How To String A Sound” that explore the world of Sound System Culture in Bristol. I decided to make work about the subject after wanting to document the people who are active in promoting the culture and keeping the traditions that started in Jamaica in the 1950’s. 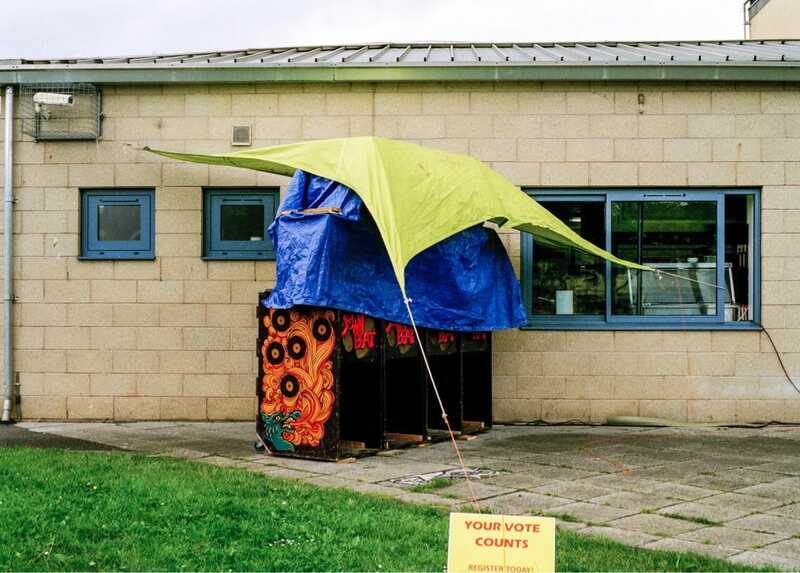 The Downbeat Melody Sound System set up outside of the St Paul’s Learning Centre. People Enjoy the selections of Papa Steve aka Steve Rice and Frankie. 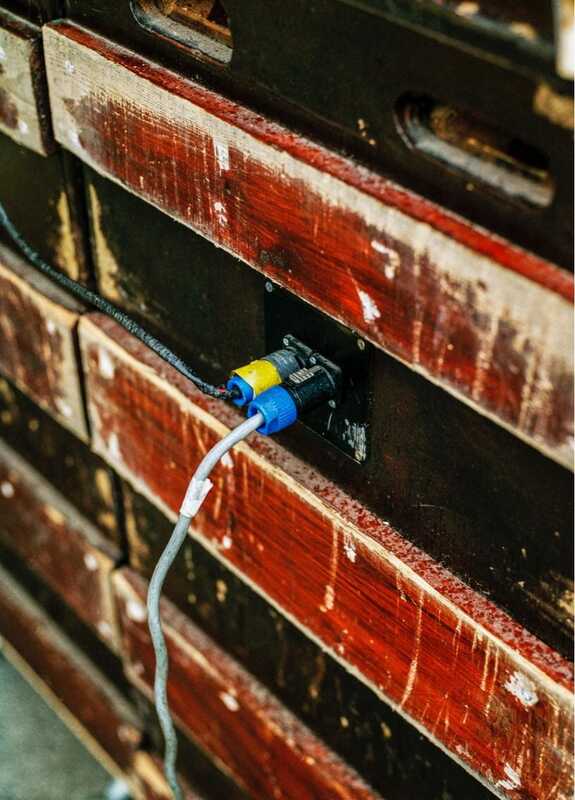 The Downbeat Melody Sound System. 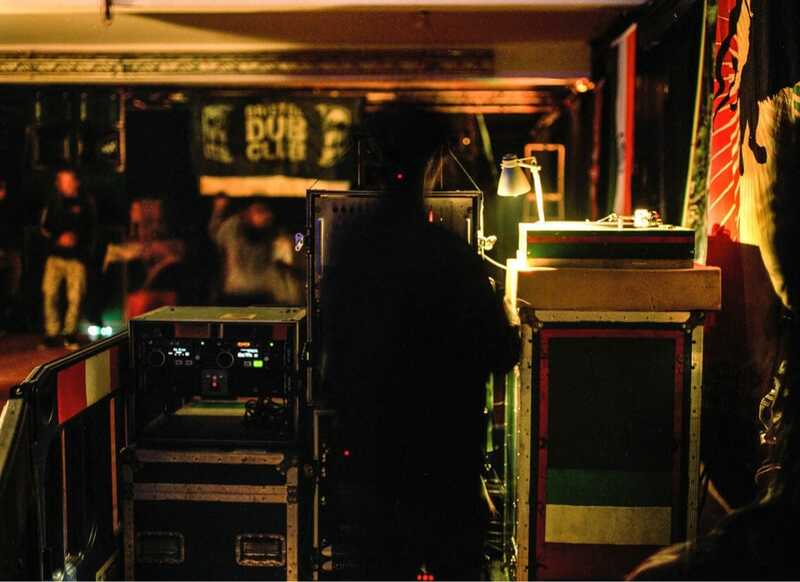 Thomas Issachar operates the Roots Inspiration Sound System at a Bristol Dub Club Session. 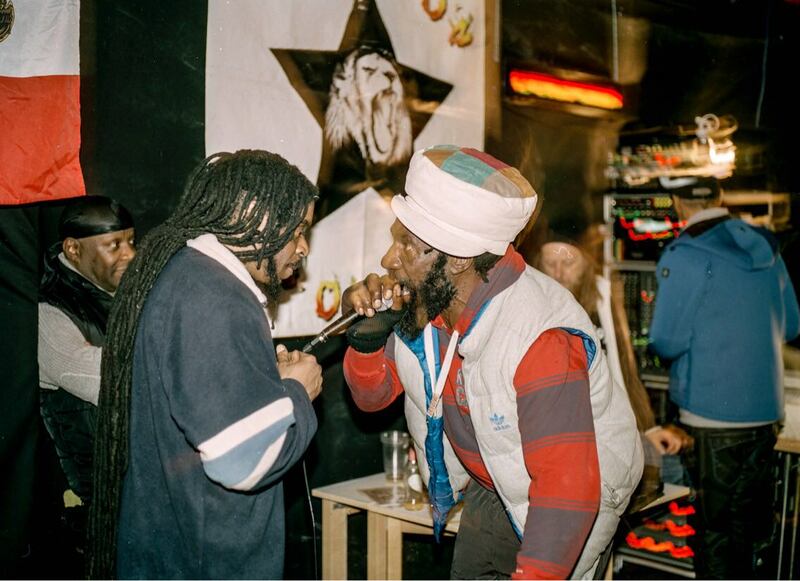 Singers and MC’s on the White Lion Sound System at a Bristol Dub Club Session with Roots Inspiration. 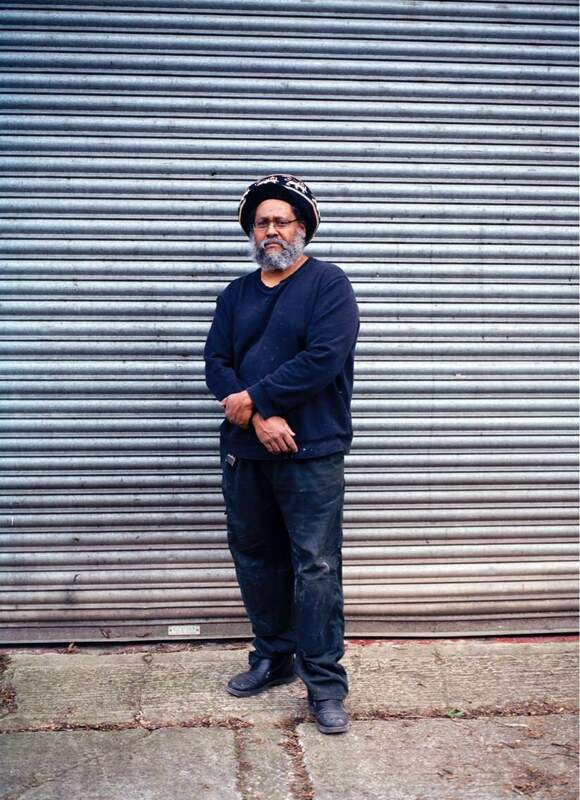 A Portrait of Roots and Culture artist Idren Natural. 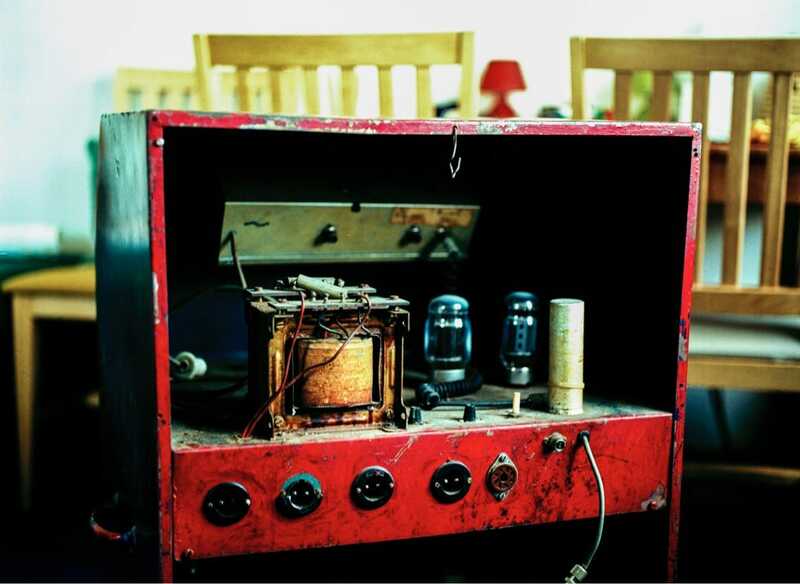 Idren Natural’s original valve pre-amp. 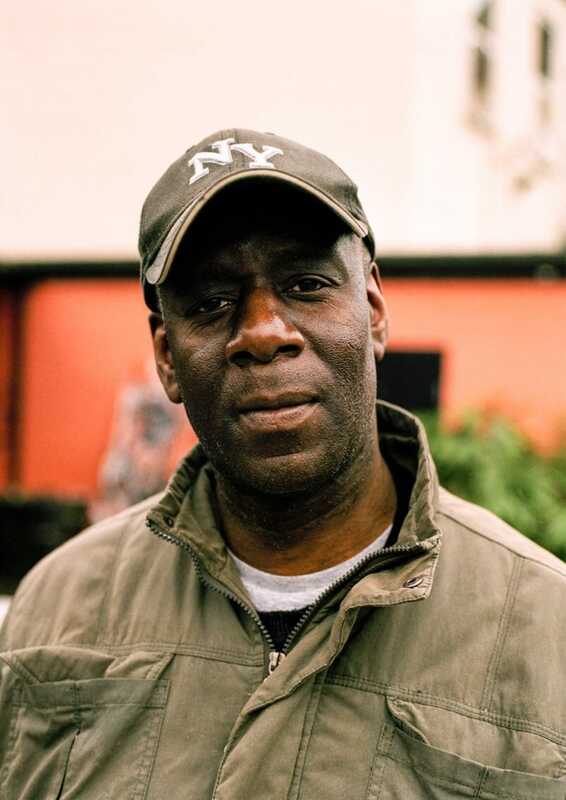 Dion AKA Big D of Jah Lokko/Unique Star Sound System. Big D next to the Scoop Boxes he was building. Maasai Warrior Sound System being set up for a Teachings In Dub Session with Aba Shanti. 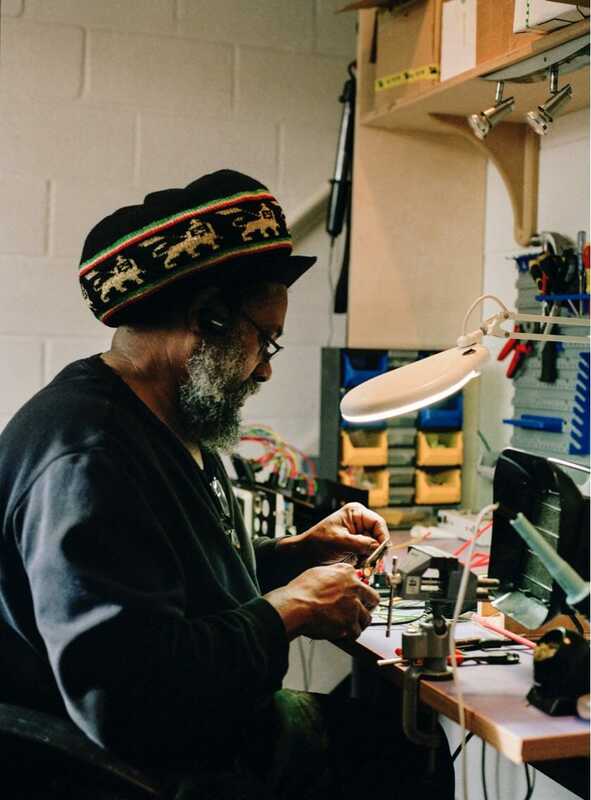 Ras Bagga of Qualitex Sound System Soldering components for new Speaker Boxes. 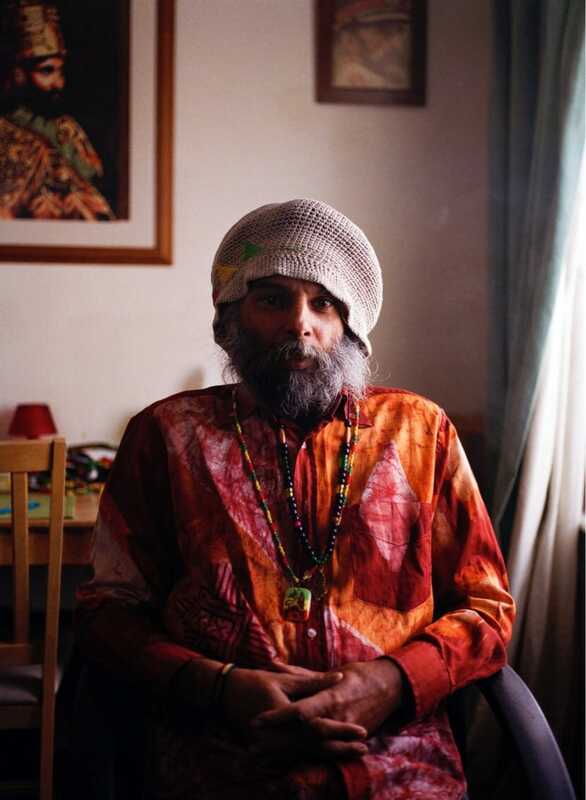 Ras Bagga Outside the Qualitex Workshop. 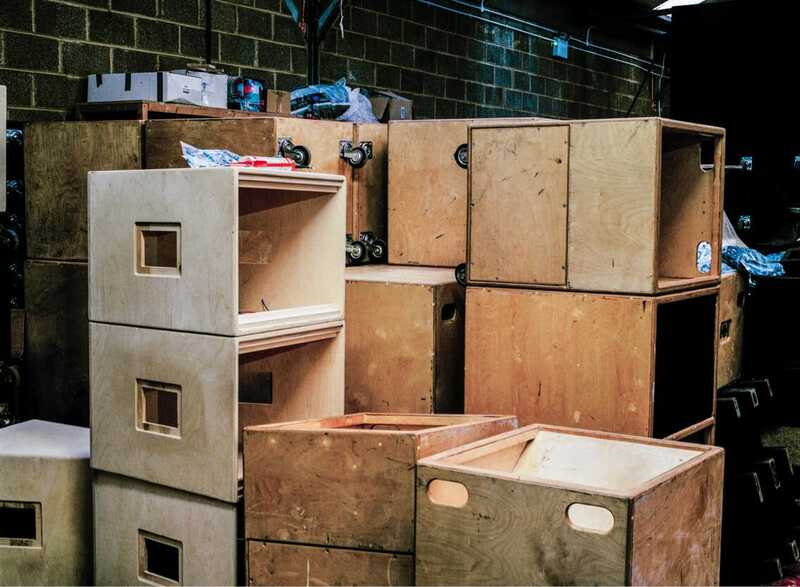 Newly built boxes awaiting the finishing touches before being sent to France. 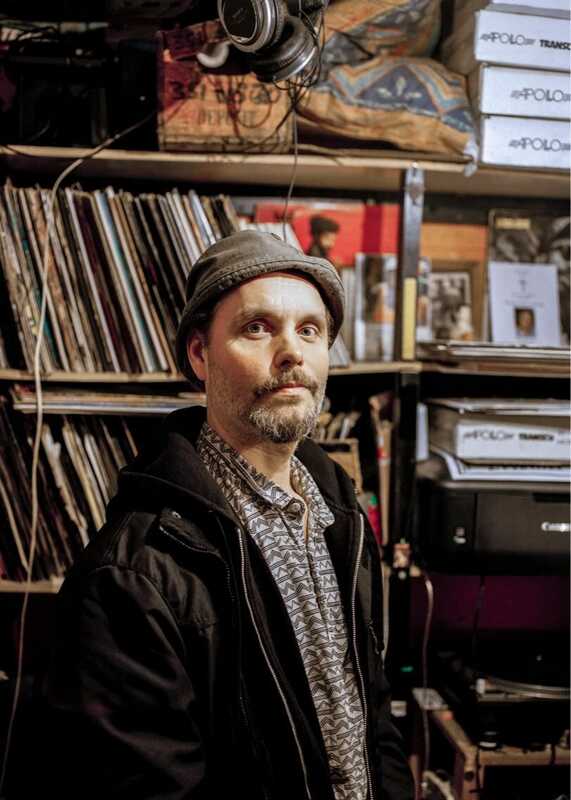 Thomas Issachar of Roots Inspiration Sound System in his dub bunker.